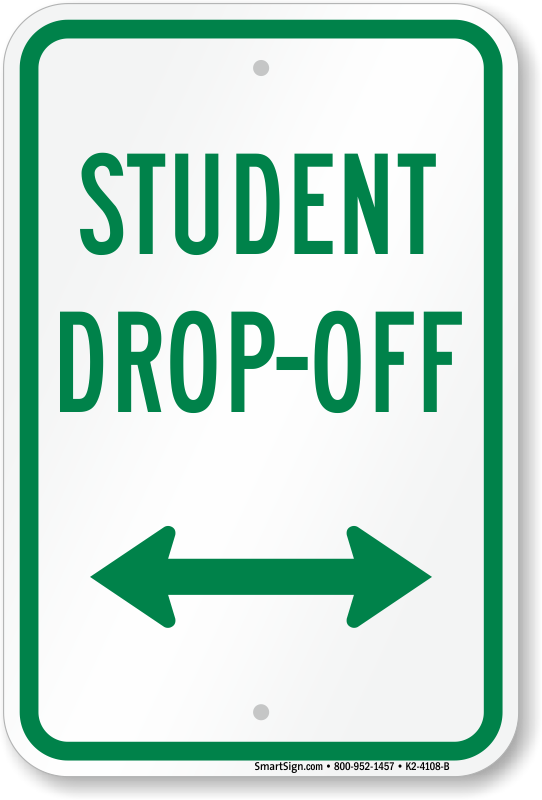 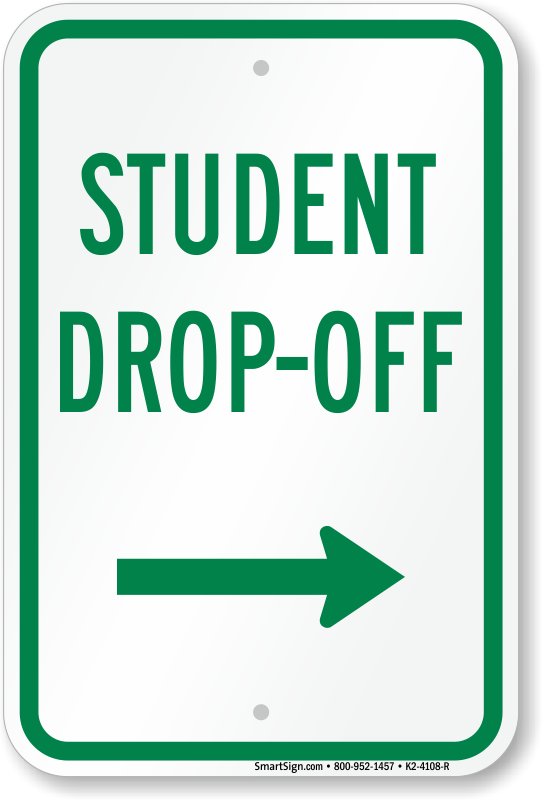 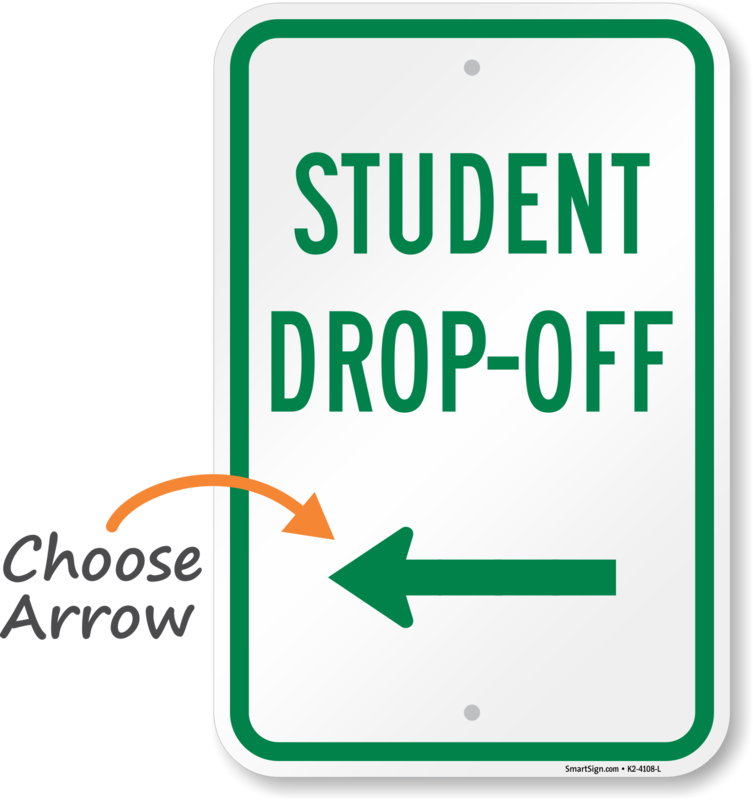 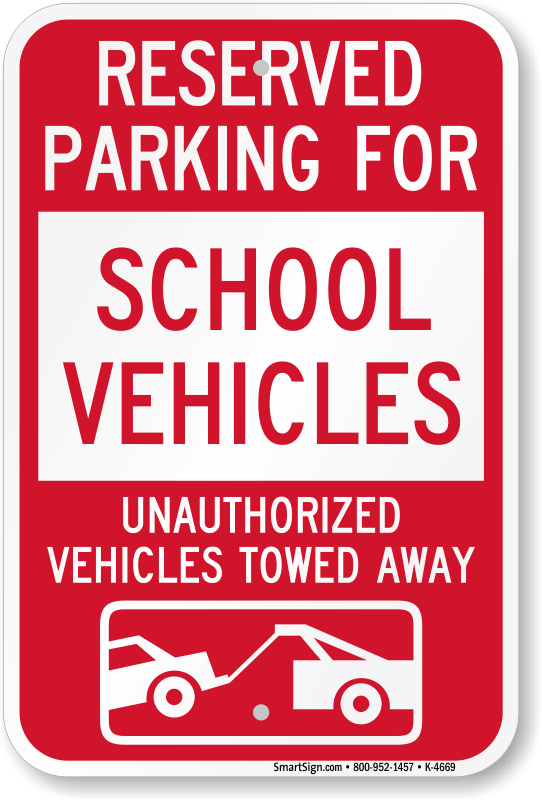 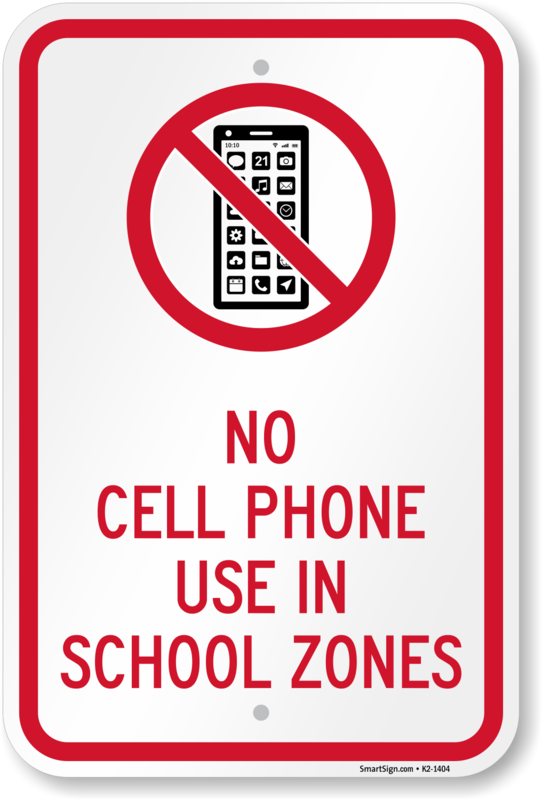 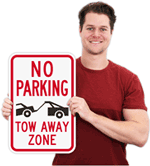 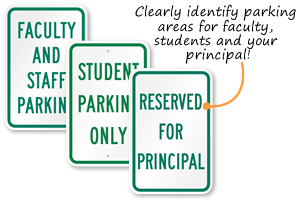 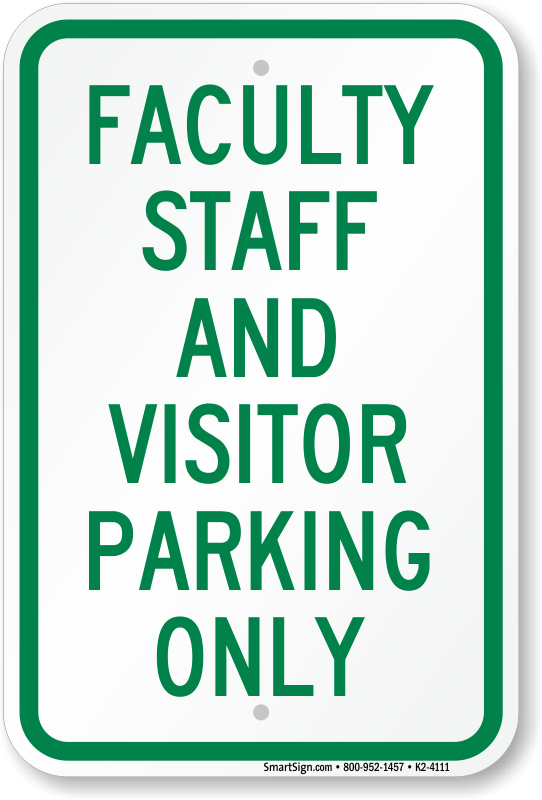 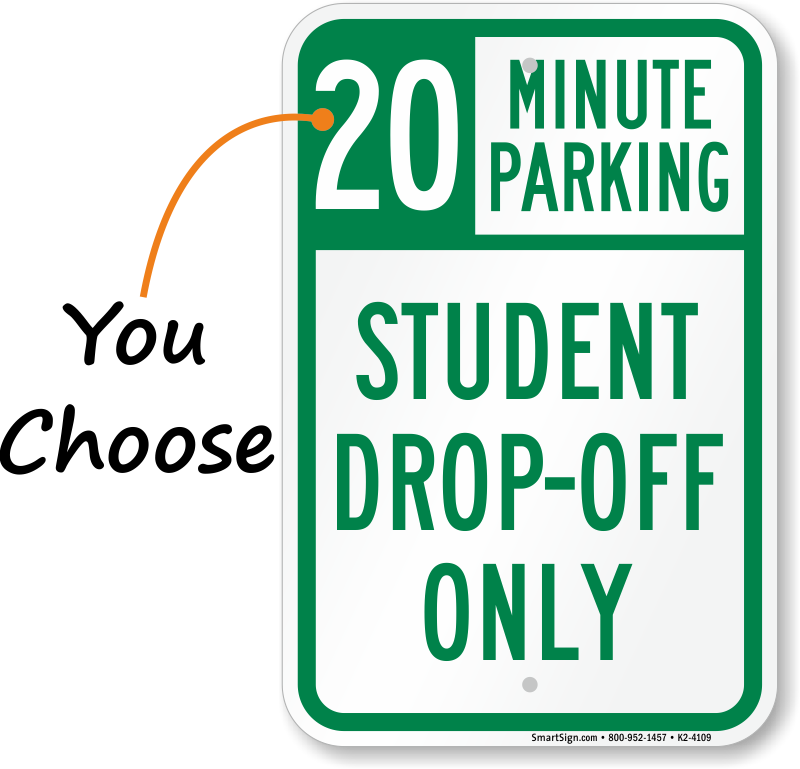 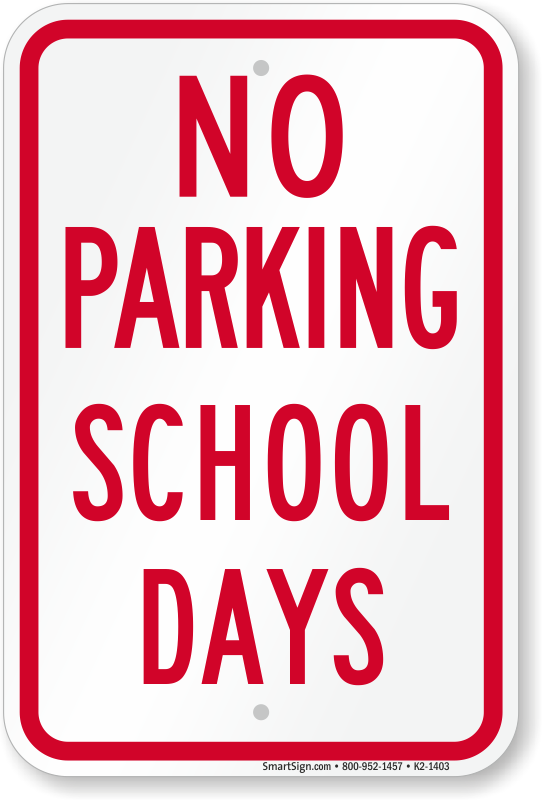 Protect your most important assets with school parking signs. 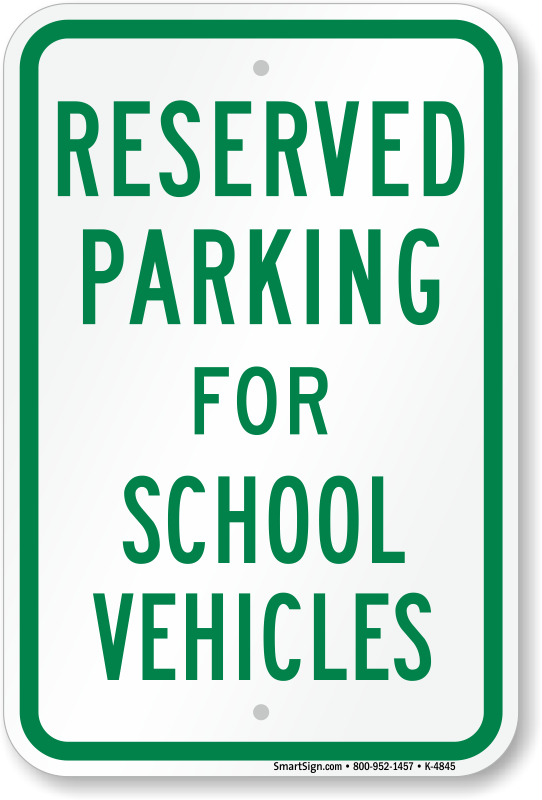 Perfect for teacher parking, school zones, buses, and entrances. 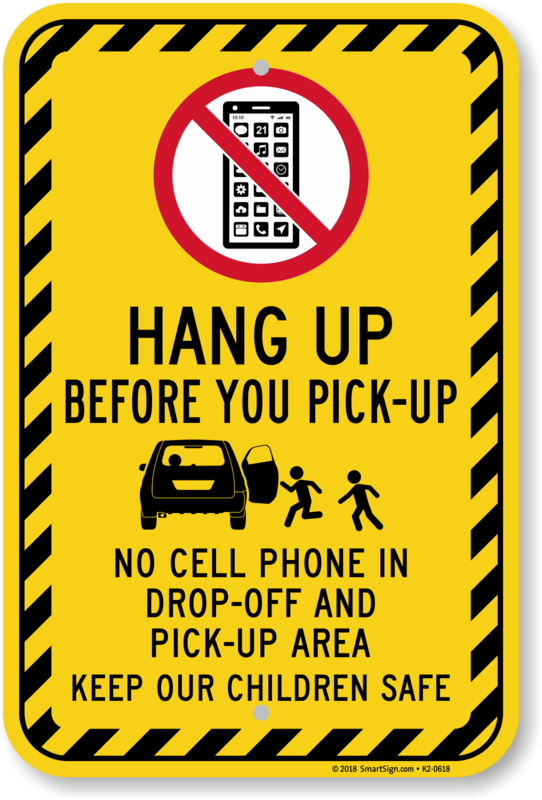 Available in a range of messages and colors. 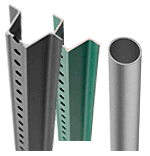 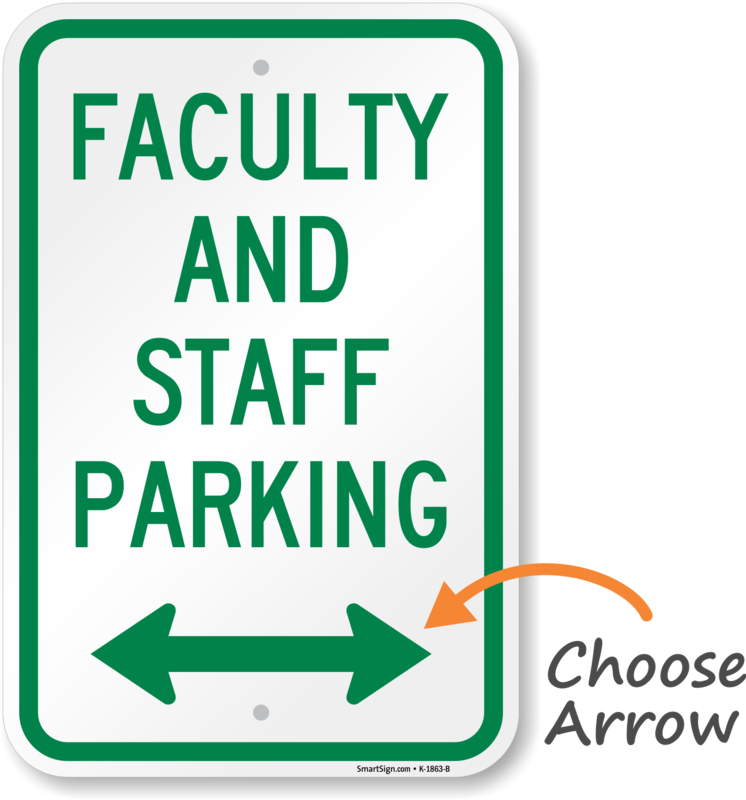 • Choose one of our popular options or browse signs by type. 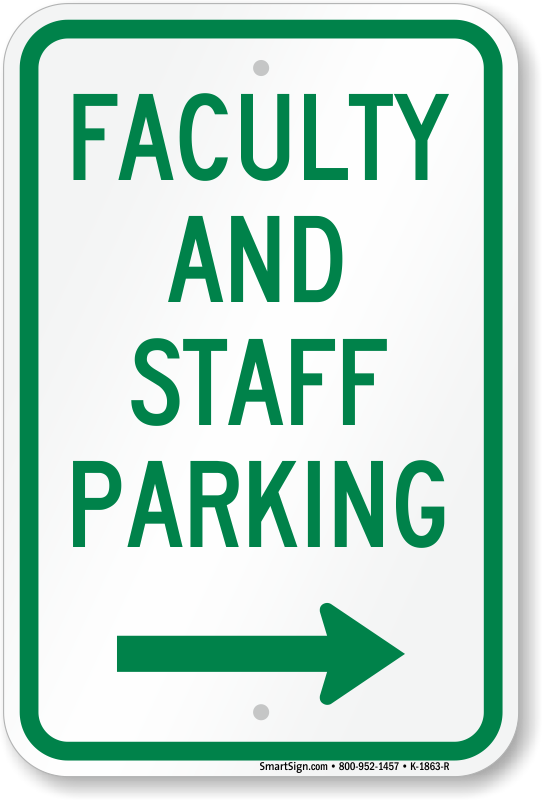 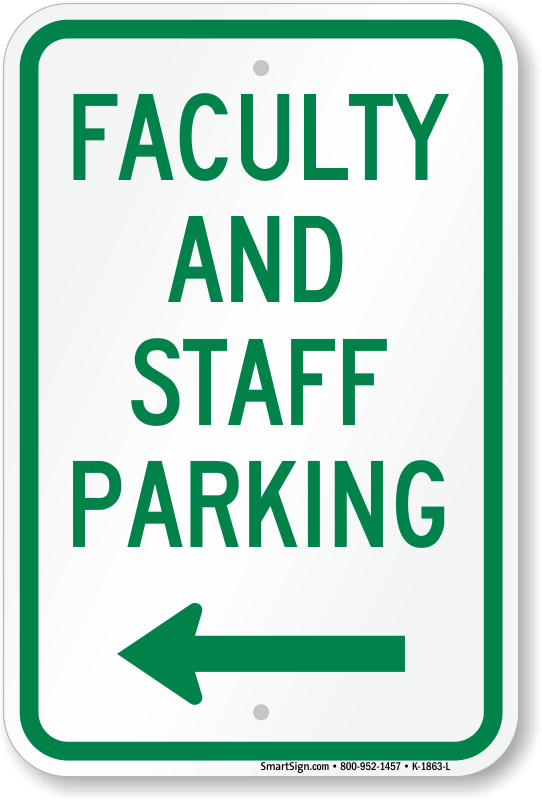 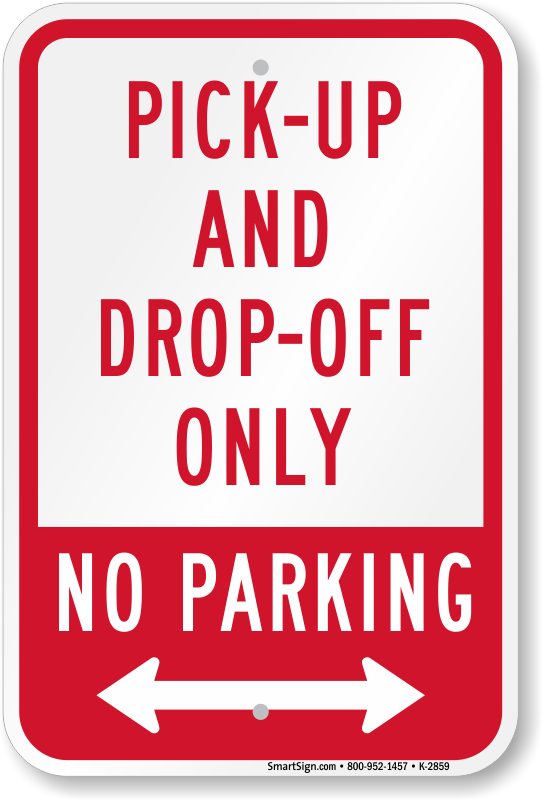 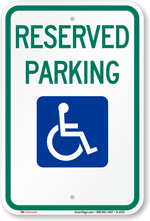 • We also provide with custom parking signs to create that perfect sign at no extra cost. 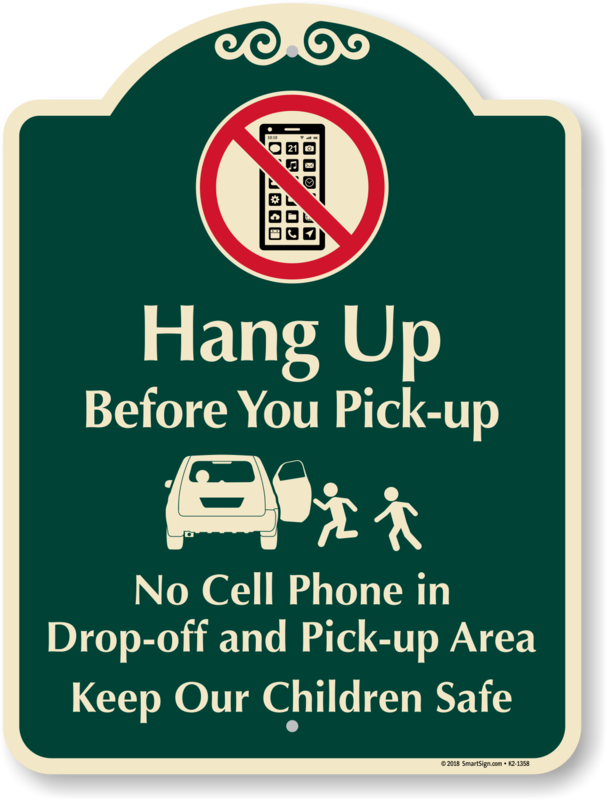 Keep drop-off zones safe for kids and free of parked cars.